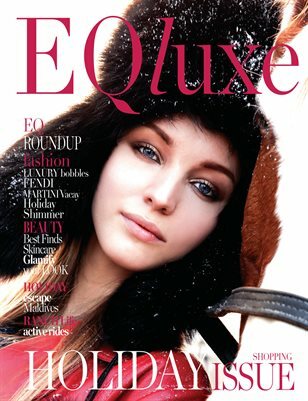 EQluxe is an equestrian life-style aesthetic and quarterly print publication and website curated by riders & stylecasters who combined their love for horses with their appreciation for high-fashion and a luxury lifestyle. All of us at EQluxe strive to deliver content and a marketplace that upholds the affluent equestrian tradition while supporting the emerging rider’s community. EQluxe provides you a dynamic window to shop your future. EQluxe can be found in affluent equestrian communities, luxury saddleries, prominent events and of course here on the EQluxe website.